Smoothing compound is a fast setting compound designed to give a smooth floor finish suitable to receive final floor coverings. To give the compound extra flexural strength, latex powder is included. 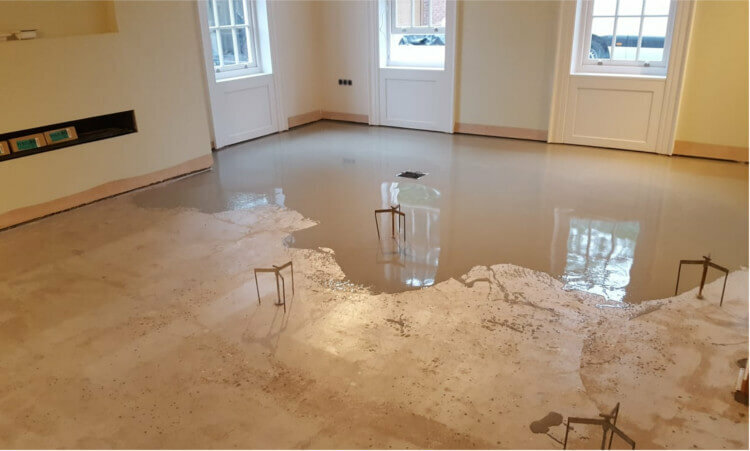 The foundations for the perfect floor covering is often provided by smoothing compound, we ensure that the best quality compounds are used. 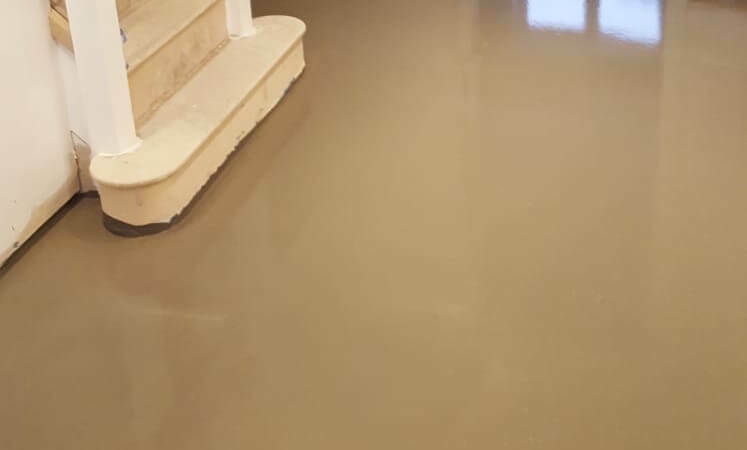 Smoothing compound can be used on cementitious screeds or concrete, most natural stone and ceramic floors and over hot water underfloor heating systems. With high strength and ready for foot traffic after 3 hours it provides the perfect base for your chosen floor covering. 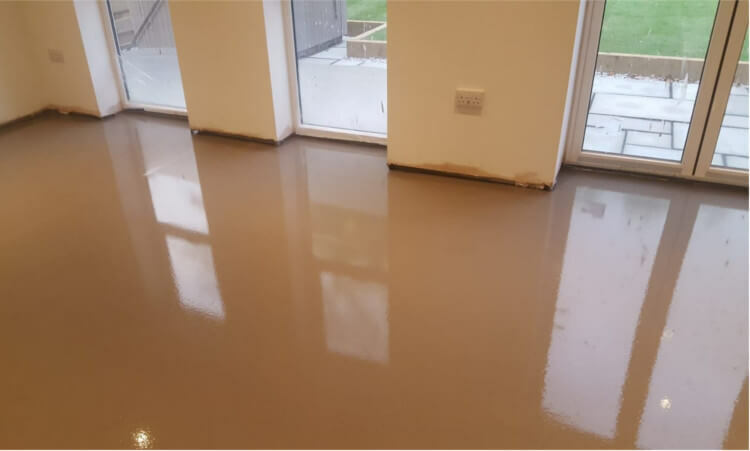 Primarily used for smoothing out and preparing a floor surface for the chosen top layer, our high end smoothing compound products can also be diamond polished and used as a finished surface. 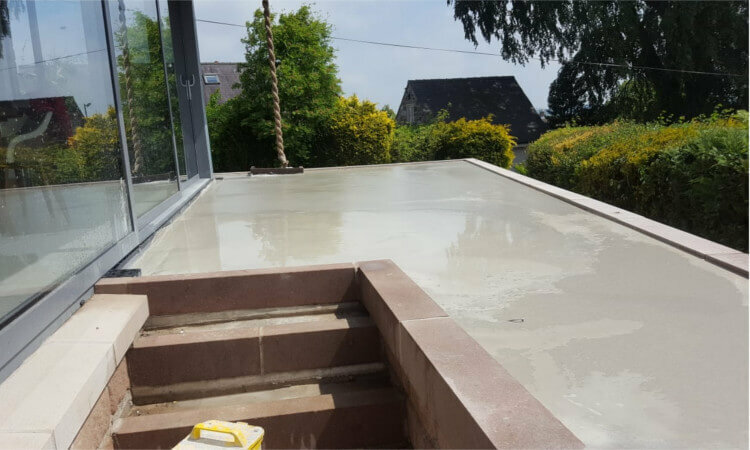 Fast drying properties allow the surface to normally be used within a day depending on temperature and provides high compression strength.